See more about Puma here on the Fashion Blog. 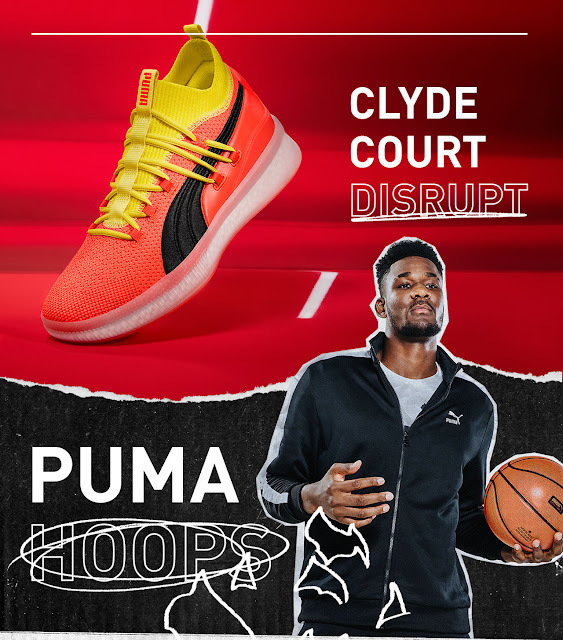 Shop for the Clyde Court Disrupt sneakers at the Puma website or at popular footwear retailers. 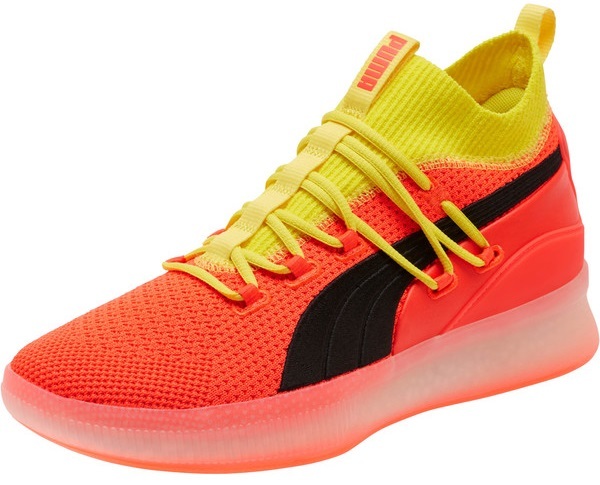 Thank you for taking the time to read this blog post about Puma men's shoes. We hope that you have found this fashion blog post to be enjoyable. If you have comments or questions, please add your thoughts in the discussion area below.